I was just talking about Wu-Tang Clan's far-reaching influence on music a few days ago, and after listening to the L.A. duo's new album, it's clear that Wu continue to have a strong presence in today's scene. 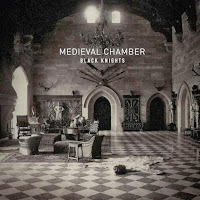 In fact, it was RZA who first introduced the Black Knights (aka Rugged Monk and Crisis the Sharp Shooter) to Medieval Chamber's producer, former Red Hot Chili Peppers guitarist John Frusciante. 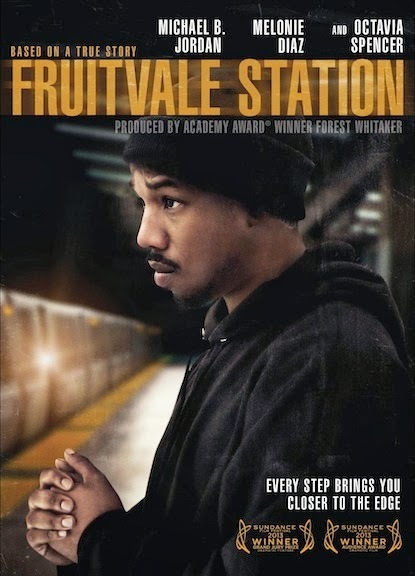 Although this is not Frusciante's first time at the helm of an album (see his previous work with the Mars Volta), it marks his first foray into hip-hop production. The resulting 10 tracks are innovative, powerful and pay tribute to Doc Doom, a former member of the group who was shot and killed in 2007. It's been five years since the Las Vegas duo released an album, and in that time, the world of EDM has seen tremendous change. Ken Jordan and Scott Kirkland continue to explore various directions of electronic music on their fifth studio effort. Whether it's through new sounds or collaborations with guests such as LeAnn Rimes, Scars on Broadway's Franky Perez, Le Castle Vania, Nick Thayer or Dia Frampton, who provides vocals for the album's first single, "Over It." They celebrate the release with an appearance on "Morning Becomes Eclectic" this morning and a performance at the El Rey on Thursday (Jan. 16). The band celebrates 25 years together with a new album – their ninth. Although they have delved into other genres, from country to garage rock and grunge, in the past, the Supersuckers return to their punk-rock roots on Get The Hell. The quartet recorded the album at Willie Nelson's famed Arlyn Studio in Austin, and it was mixed by Blag Dahlia of Dwarves and Andy Carpenter. If you love the snarling attitude of the Supersuckers' tales of debauchery and excess, you will love this new effort. They head out on tour in a few weeks, stopping at the Troubadour on March 21 with the Toadies. The actress, director and producer began building her own lifestyle brand with her Flower Cosmetics line and the debut of Barrymore Wines. 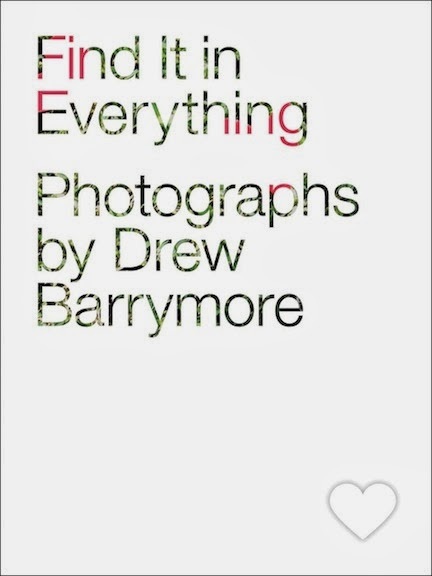 She continues to venture outside the film world with this new photography book. Over the past 10 years, she has taken photos of any heart-shaped pattern she has come across. From a cloud in the sky and hole in a T-shirt to a discarded straw wrapper and teabag string floating in a mug, she has captured them all. 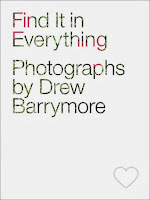 Valentine's Day is still a month away, but Find It in Everything would be an ideal gift for a friend or romantic partner.